Today I will dedicate my blog post as a remembrance for those 150 people who are presumed to have lost their lives this morning in a plane crash aboard GermanWings Flight 4U9525. The passenger list is said to include two babies and 16 students who were on a school trip. 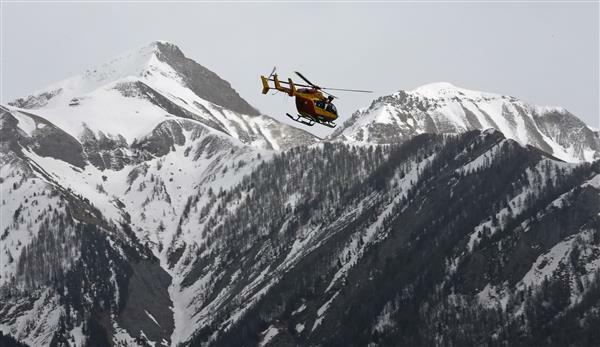 The crash happened in a remote snowy area in the French alps. 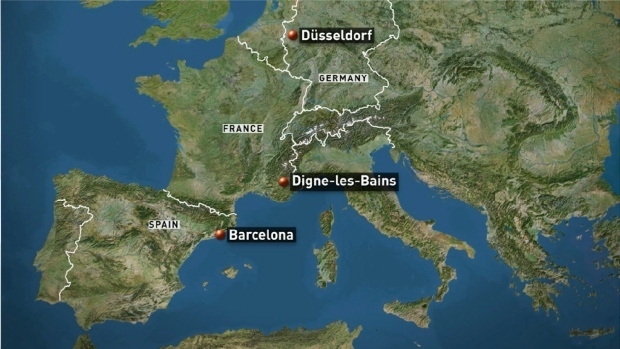 The plane left Barcelona to its destination being Düsseldorf in Germany. A little under an hour since its departure, the officials received a call of distress. Since the weather conditions are considered to be drastic, with local storms, snow is above 1,800 metres and relatively low clouds, it is proving to be very difficult to land in the area with helicopters. French police explain that due to the difficult terrain, it is expected to take days to retrieve the bodies and debris. During the conference, GermanWIngs CEO stated that the pilot has worked with the company for over 10 years and has over 6,000 flight hours under his belt. He continued saying that the crash itself lasted just 8 minutes. The crashed plane; A320 is 24 years old and has been serving with GermanWings since 1991, according to online database airfleets.net. German Chancellor Angela Merkel says she will head to the crash site. GermanWings is a low-cost airline based in Cologne, and is part of the services offered by Lufthansa.